I can’t say enough good things about my trip to Portland, Oregon for Sean + Simone’s wedding at Castaway and the Versailles Gardens next door. 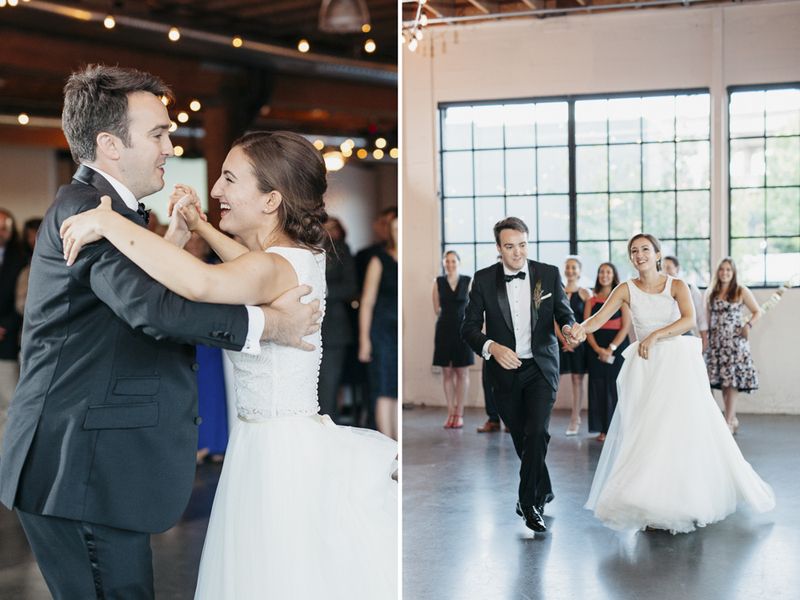 Portland, OR is near and dear to my heart and there couldn’t have been a better wedding for my first there. Sean and Simone are a couple of the most kind hearted, sweet and loving people I’ve had the pleasure of meeting over the years, and I could really feel the love they have for each other. We met in college at Georgetown University in Washington, DC. We lived in the same dorm our first year and were both enrolled in the same Introduction to Microeconomics course. We really got to know each other working together at the DC Schools Project which pairs Georgetown undergraduates with ESL families in DC who have children in DC’s K-12 public education system. After graduation, we each got jobs in Doha, Qatar where we lived and worked for two years. After that, graduate school brought us back to the US. Ten years and four degrees after we first met, Sean got down on one knee during a hike in the coastal hills near our apartment. With views over the Pacific he simply asked, “Simone, will you marry me?” and held out his grandmother’s engagement ring. We finished our hike in a dazed excitement, trying to act as normally as possible as we passed fellow hikers. Florist Simone's friends Catherine Dill, Jennifer Henry, Janny Li. Planters with live herbs took the place of table arrangements, planters made by Simone’s dad from scrap wood he found in the basement.